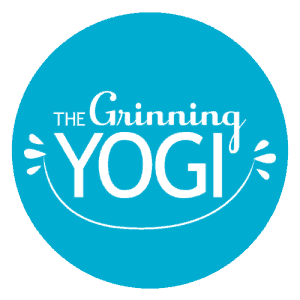 The Grinning Yogi is a warm vinyasa yoga studio with locations in Seattle and Portland. We teach energetic, flowing classes paired with (sometimes loud) music to provide you with an extraordinary yoga experience. Our studios are warmed to about 80-85 degrees. As a yoga studio we are about way more than bottoms or bottom lines… Our mission is to provide consistently accessible, affordable– AMAZING vinyasa flow classes to every friend who walks through our door. We believe that taking care of oneself and finding a smile should never be seen as a luxury. Whether you’re just discovering yoga or are an advanced practitioner, we offer classes that will challenge and nourish you. We can’t wait to meet you and share yoga, music, and a smile!